Prof. Manoj Kaplinghat's research group works on particle dark matter and particle astrophysics, including indirect detection of dark matter, and self-interacting dark matter. Prof. Kev Abazajian's research group works on cosmology and particle astrophysics, including neutrino cosmology, indirect detection of dark matter, and sterile neutrino dark matter. 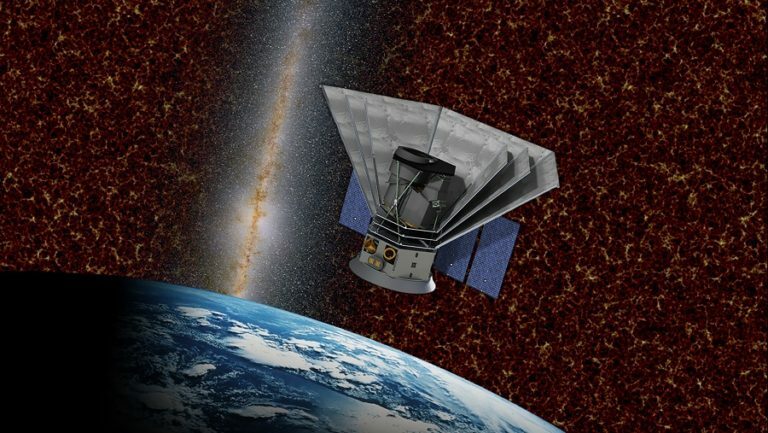 Prof. Asantha Cooray's group uses data from the Herschel Space Telescope and will be leading one of the instruments aboard the SPHEREx Telescope, to be launched in 2023. 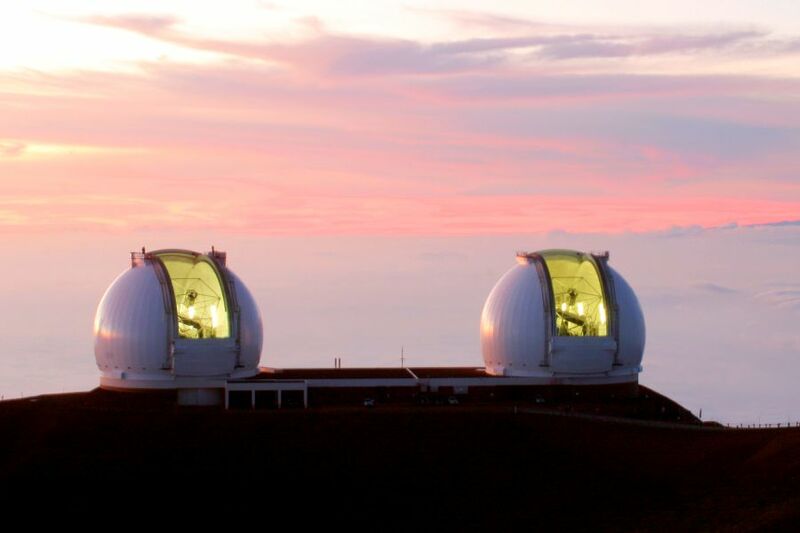 Prof. David Kirkby and Prof. Simona Murgia work on observational cosmology via surveys, including the Large Synoptic Survey Telescope (LSST). 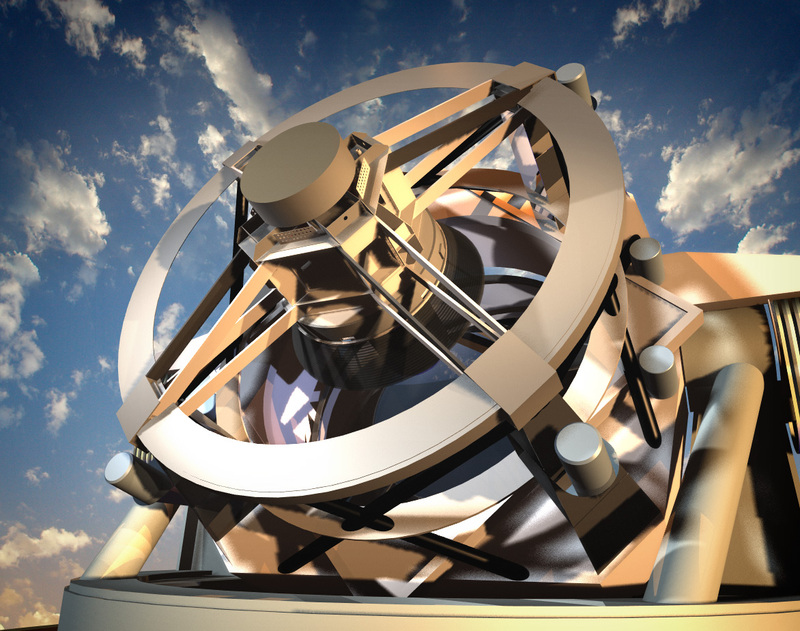 LSST starts engineering runs in 2019 and science observations in 2021. High redshift galaxy spectra unveiling the nature of galaxy formation are available via the world's most powerful telescopes at the Keck Observatory. Set in the Antarctic, ARIANNA is an exciting new experiment that pushes the boundaries of ultra-high energy neutrino physics to new limits, attempting to understand some of the most fundamental characteristics of our universe. 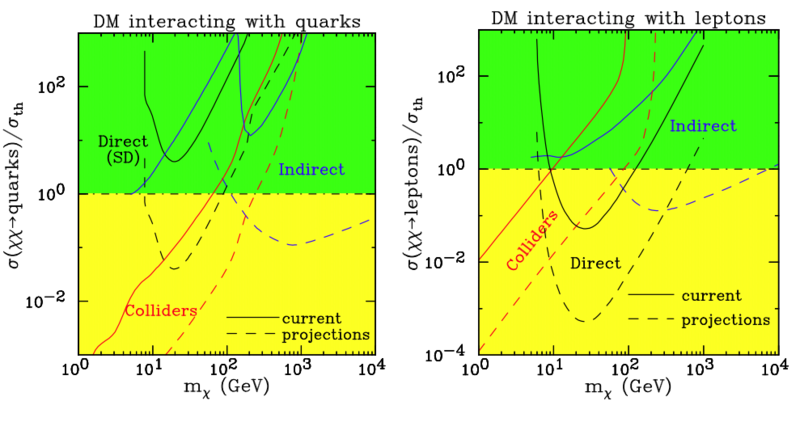 Dark matter discovery prospects in the interactions vs. mass plane plane for current and future direct detection, indirect detection, and particle colliders. 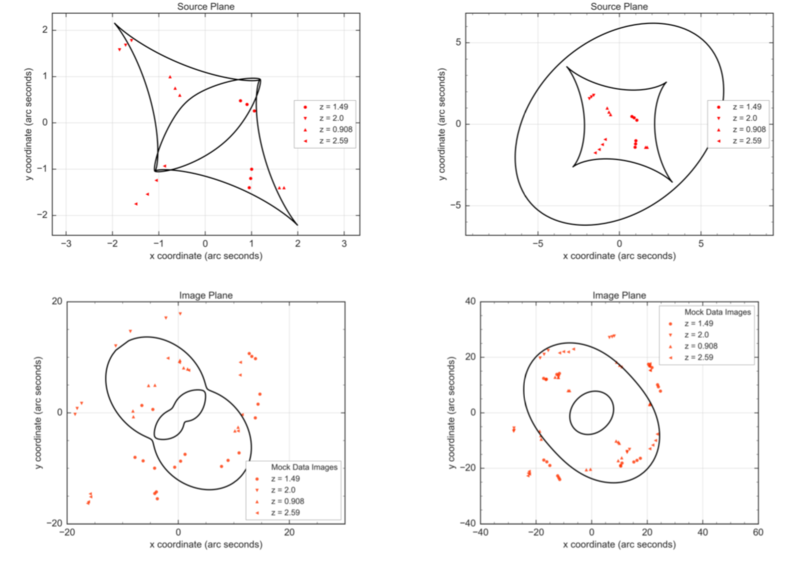 A slice of a numerical simulation of galaxy formation in varied dark matter models. 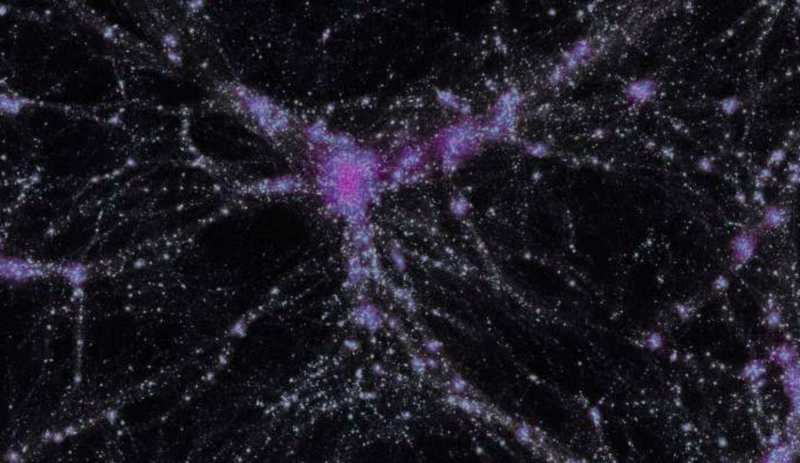 The Center for Cosmology is devoted to unlocking the mysteries of our Universe, with research groups working on the composition, origin, structure and fate of the Universe, the fundamental physics governing it, and the evolution of structure and galaxies comprising it. 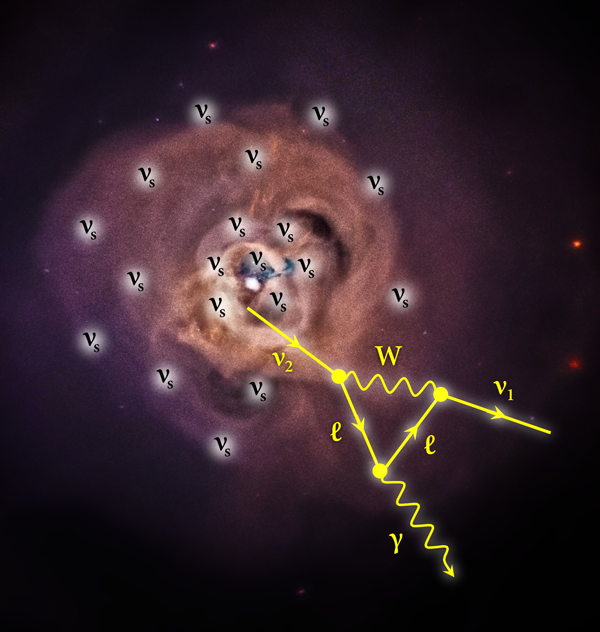 Subscribe to the Center for Cosmology’s email list!